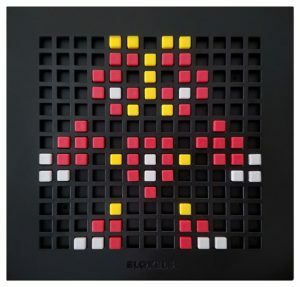 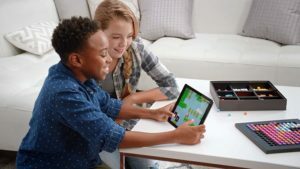 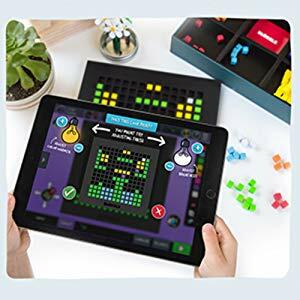 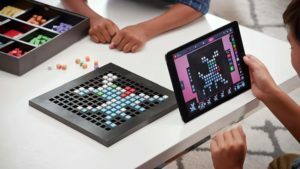 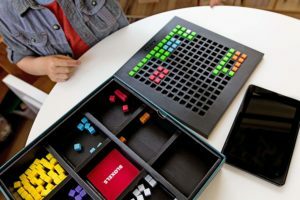 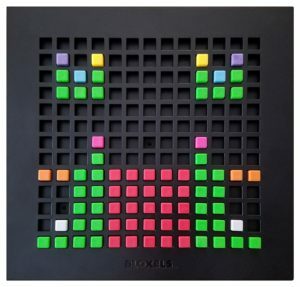 Bloxels Build Your Own Video Game is now available at Amazon.com for just $20.63 (REG $59.99) (As of 30 March 2019, 19:44 PST – Details) with $39.36 (66%) Savings. 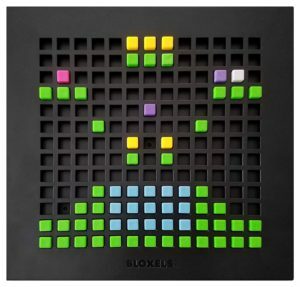 Get into the game -hands-on video game development -with Bloxels video game creation platform!. 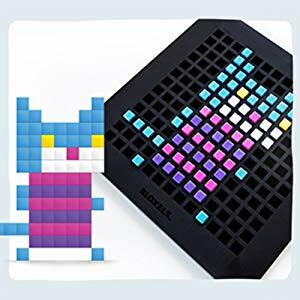 The Bloxels Builder app is free to download to your compatible device (not included). 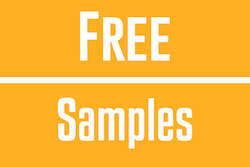 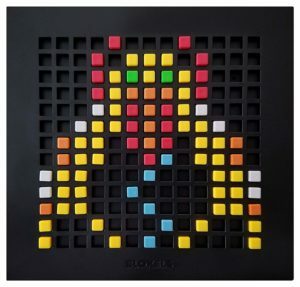 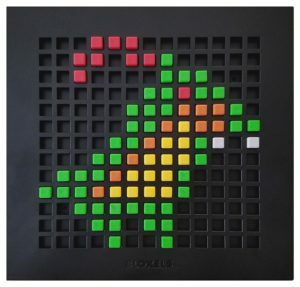 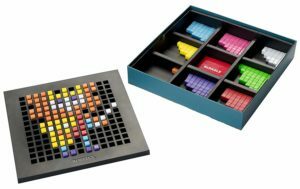 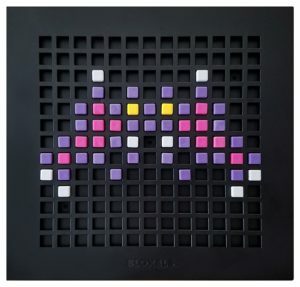 Create game rooms, characters and game art using the 13” x 13” Gameboard and 320 blocks in eight different colors. 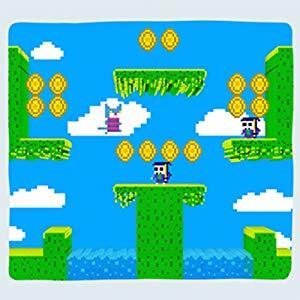 Build your game art, rooms and characters! 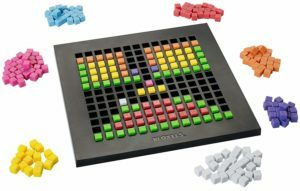 With a gameboard and 320 colorful blocks, you have everything you need to begin designing your game world. 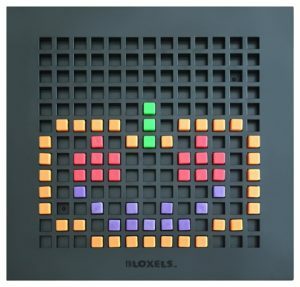 Using the in-app camera, snap a photo of your creation and upload it to the free Bloxels Builder app. 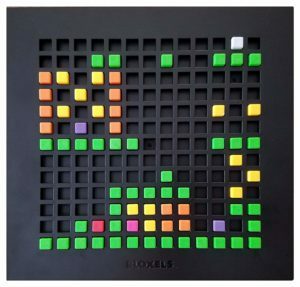 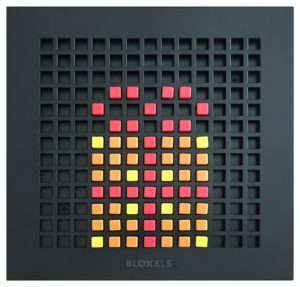 Go from blocks to “bloxels,” and play! 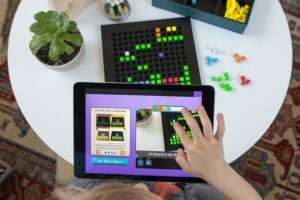 Digitize your creations, on-screen test your game and edit within the free app — then get ready to play!